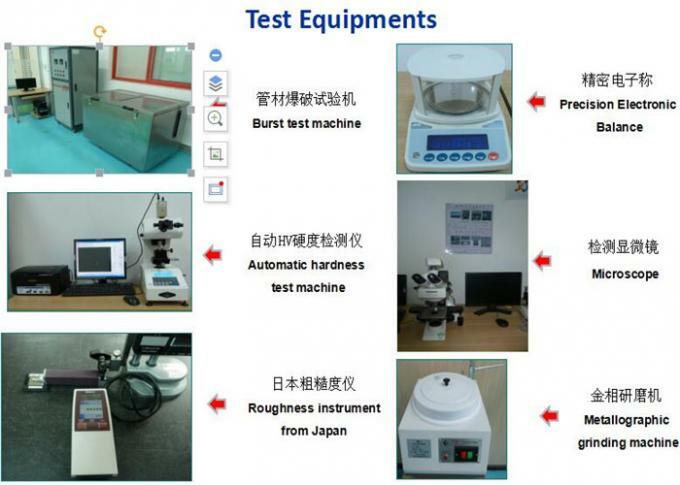 We introduces the most advanced high-frequency welding machine. 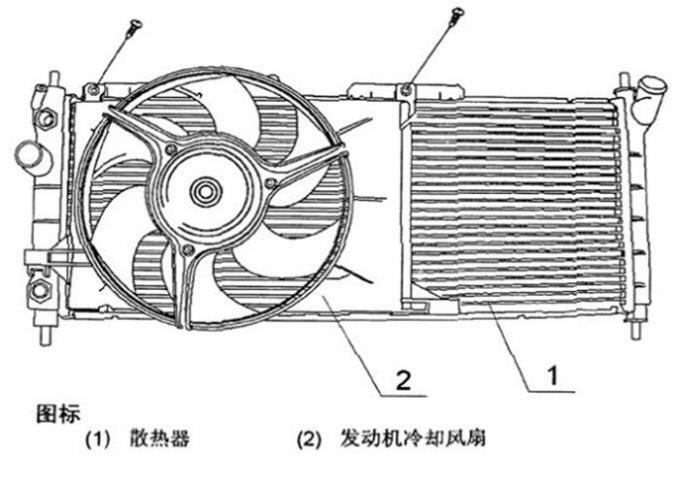 It could produce flat tube (water tank flat tube), round tube (afflux tube, komo tube), rectangular tube (charge air cooler, oil cooler), hourglass tube and etc., which are widely used in engine cooling module, automotive air conditioning system and commercial air conditioning micro channel heat exchanger. 2. Brazing welding aluminum intercooler tubes :Rectangular tube . 5. 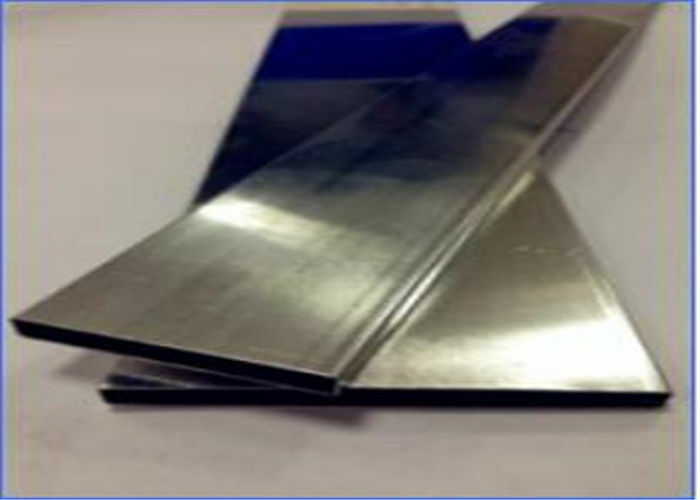 We can provide welding 4000 series aluminum . 6. 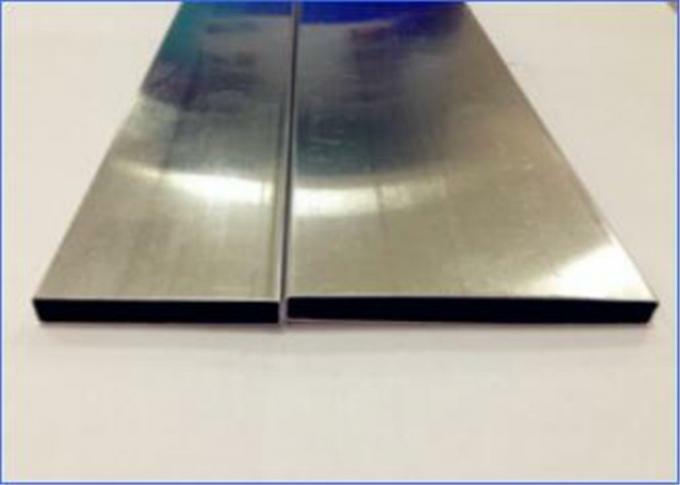 Can provide welding aluminum tubing. 1. Bright, no corrosion, no oxidation. 3. Strong, tough, have a perfect corner bending at 90 degree. 4. Neat and smooth cutting section, no burr. 5. High frequency welded, precise in specifications, easy to install. a. Incoming material quality assurance; b. Process quality assurance; c. First sample quality assurance; d. Final quality assurance. a. Production process card control; b. Standard operational procedure;c.Job certification;d. Quality chart monitor. a. Periodic maintenance; b.Preventative maintenance. a. Mold life management; b.Periodic and preventative maintenance; c. Periodic inspection.